I was on vacation in Florida during Saturday’s show but Andy was able to wrap up the final Real Estate Radio Hour of 2012. 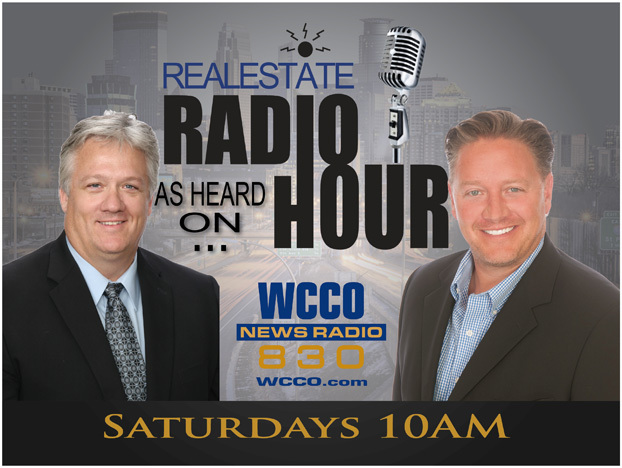 He was joined in studio by Jennifer Dierkhising and Jordan Axelrod from Wells Fargo Home Mortgage to discuss refinancing and relocating via an interview Jennifer had done earlier in the week. 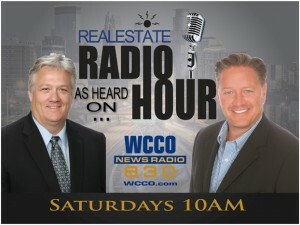 Andy was also joined by Jeff Zwiefel from Markve and Zweifel Law to discuss short sales. Many may think that foreclosures are the way to go, but Jeff made some good points about why short sales could be a better option. For one, if you’re thinking about getting back into the housing market sooner rather than later, a short sale may be the right choice. Jeff added you have a little more control in a short sale and don’t have to wait for the bank’s process, as you would in a foreclosure. It is important to remember that short sales require you to be proactive. Many servicers for the lenders are not looking at short sales today and won’t allow them after the sheriff sale. Therefore it is critical to get an early start before the property goes into foreclosure. As Jeff recommended, as soon as you think you’re going down that route [you’re falling behind and are underwater] get both real estate and legal advise to determine if you should do a short sale. This way you are prepared before you’re too far into the foreclosure process. Jeff also added that if your in the short sale process and have an offer pending, often times the bank will postpone the sheriff sale so your short sale can go through. He offers a useful kit he calls ‘Instructions for postponing a sheriff sale’ and is willing to send it to those interested. Check out M&Z’s page on our site for information on how to get in touch. Jeff and Andy also discussed the tax relief act. I think that is something many are thinking about lately because it is supposed to end today, December 31, but could be extended. The act provides tax relief from debt cancelled by a lender to those going through a foreclosure. That cancelled debt is then considered income for the borrower. As Jeff discussed, this is something that makes sense and he feels it will be extended. As always, Andy and Jeff also answered listener’s questions. We love hearing from you and your questions drive the show – so keep them coming! Florida was great and the weather was just Ok. We were able to get Morgan to Disney and my son, Nick, participated in a baseball showcase. It was a great way to end the year and bring in the new year! I will be back on air this week and again thank you for listening!